The transfer matrix method for multibody systems, namely the “Rui method”, is a new method for studying multibody system dynamics, which avoids the global dynamics equations of the system, keeps high computational speed, and allows highly formalized programming. It has been widely applied to scientific research and key engineering of lots of complex mechanical systems in 52 research directions. 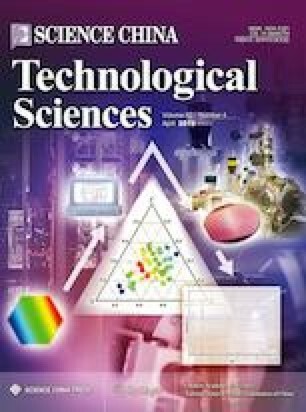 The following aspects regarding the transfer matrix method for multibody systems are reviewed systematically in this paper: history, basic principles, formulas, algorithm, automatic deduction theorem of overall transfer equation, visualized simulation and design software, highlights, tendency, and applications in 52 research directions in over 100 key engineering products. The predecessor of this paper was reported and was awarded the best paper as ref. in the 14th International Conference on Multibody Systems, Nonlinear Dynamics, and Control, August 26–29, 2018, Quebec City, Canada. The title of this paper just was the topic of an International Symposium in the International Conference.